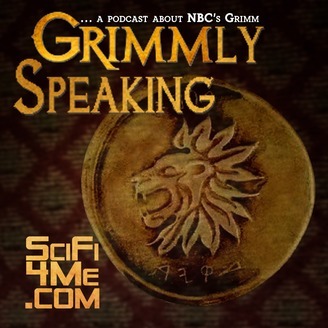 Join us for our discussion of the latest episodes of NBC's fairy tale procedural, GRIMM. 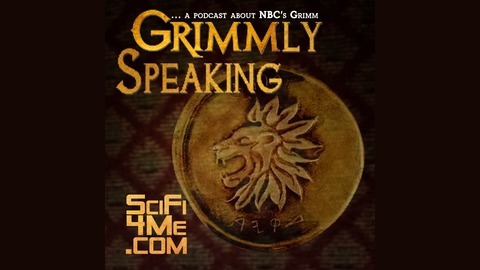 Each week, our panel will recap and review what happened on the show, plus news from behind the scenes and speculation about upcoming story lines. Comments: scifi4meradio@scifi4me.com.